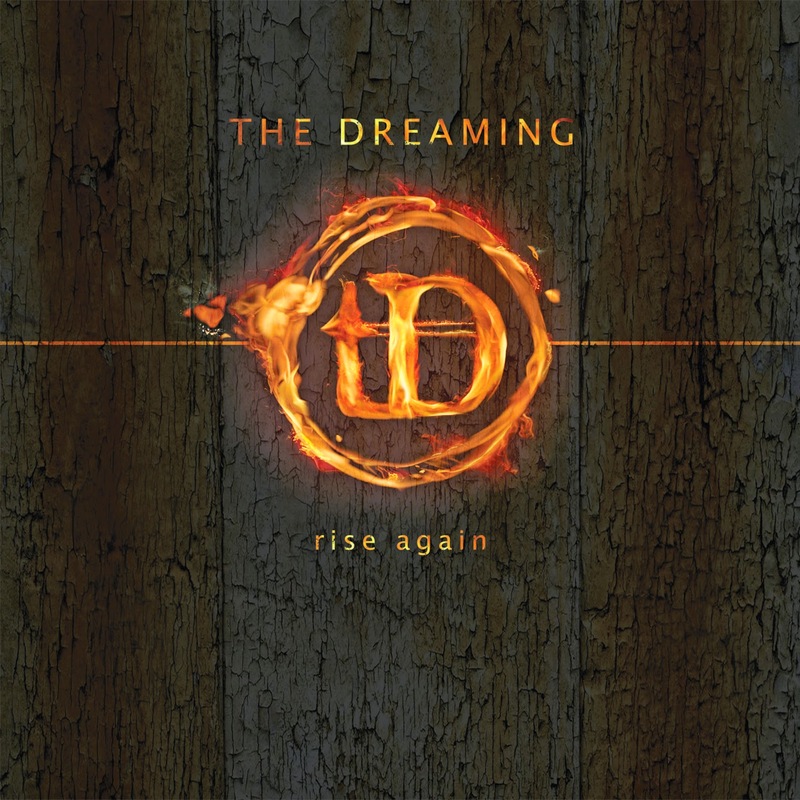 No offense to 2008’s Etched In Blood or 2011’s Puppet, but The Dreaming’s third full length Rise Again shows that the old saying ‘third times a charm’ is more than just words. Rise Again is bursting at the seams with industrialized hard rock teeming with massive, explosive hooks buoyed by driving riffs and bellowing low end (“Kisses Taste Like Death,” “Still Believe,” “Rise Again”) and well-paced, well-structured ballads (“Throw It Away,” “Blink Of An Eye”). Ex-Stabbing Westward provocateur Christopher Hall's songwriting remains intrinsically swathed in pain and utterly relatable heartbreak (‘I need more than a drink or two to drive away the thought of you/I wish I could feel nothing at all/I need painkillers now’ – “Painkillers”; ‘So dark/Is your soul/It’s like the shadows of the night surrounds you/And your eyes/So cold/Why do all your kisses taste like death’ – “Kisses Taste Like Death”; ‘I want to destroy everything you’ve ever loved/I swear on my dying breath/I’ll hunt you down/Until there’s nothing left/I want to destroy every precious thing you have ever loved’ – “Destroy” – well, basically this entire song). Hall’s words can also help one cope as well as cry (‘The world's an ugly place when you're alone/But you don't have to face it on your own/You don't need to hide/Locked away inside/You're not alone’ – “Alone”; ‘You will never break us/We will always find the strength to rise again’ – “Rise Again”). Quite simply, Rise Again is the first great rock record of the year.